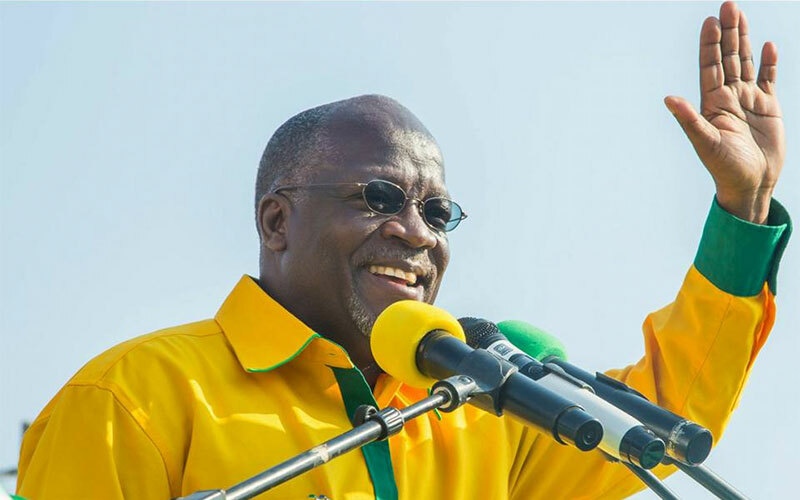 Chama Cha Mapinduzi (CCM) political party’s presidential candidate, Dr. John Magufuli, has been recently declared by the Tanzanian National Electoral Commission (NEC) as the winner of the general elections held in the country on October 25th, 2015. NEC’s official results gave Dr. Magufuli a total 8,882,935 votes representing 58.46% of the total electorate, while his closest rival, Chama Cha Demokrasia Na Maendeleo (CHADEMA) presidential candidate Edward Lowassa, got 6,072,848 votes representing 39.97% of the total. Dr. Magufuli, the new elected president, will be sworn as Tanzania’s fifth president on November 5th, 2015 when he will announce a series of reforms to accelerate growth, economic development and tap the country’s natural gas reserves estimated at 55 trillion cubic feet. Tanzania will be built under a framework of faster economic development, explained Tanzania’s elected president Magufuli in an address to CCM’s supporters after receiving the official results. Tanzania is looking to diversify its economy shifting from an agrarian-based one to a one producing natural gas thanks to its proved reserves which are the second biggest in East Africa after Mozambique and are being explored by multinational energy companies seeking to construct the first liquefied natural gas plant. To reach this goal Dr. Magufuli will immediately remove all the non-tariff barriers, as those related to land and location, which have been delaying the companies’ final investment decision and stopping the gas industry’s development, Tanzania’s deputy communication minister and CCM Campaign Director January Makamba explained. The focus on natural gas will be also accompanied by boost in electricity generation by at least 3,000 megawatts in five years, and the development of the beef-processing industry as part of the new elected president’s economic diversification process. According to the New York Times, this is the second time a CCM’s presidential candidate wins the Tanzanian general elections with more than 60% of the vote after the current President Jakaya Kikwete who obtained 63% of the vote in the last elections held in 2010.